Your Wedding Film is an investment in one of the best days of your life. Please see below for our wedding film packages, pricing, and add ons. Every wedding is unique so be sure to ask about customizing a package to meet your needs! Looking for a videographer for your 2017 wedding? Contact us about 2017 pricing. extra coverage, longer films, etc., to make your perfect package! These items are not included in the base package but can be added on for an extra fee. 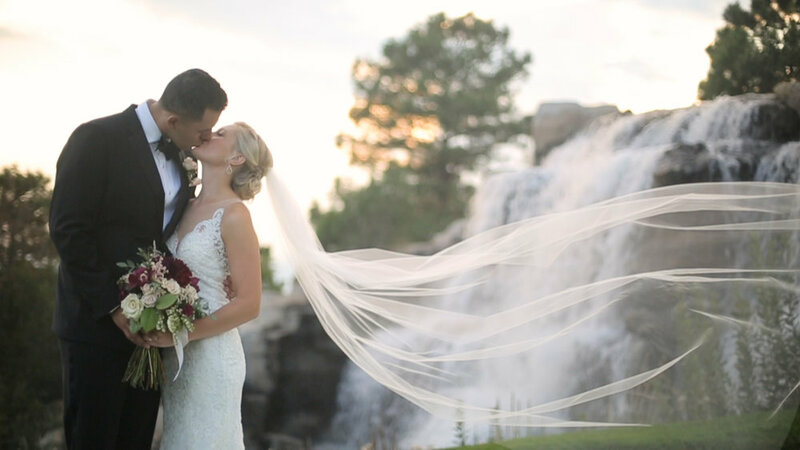 Additional travel fees may apply for weddings outside of the Denver Metro area. Getting hitched in the mountains? We do not charge travel fees for weddings in the Summit County area! Planning a destination wedding? We love to travel too! Please inquire for a destination wedding price quote.